I couldn’t feel my feet. We had crossed the frigid river too many times to count, and locating a passable route along the narrow canyon floor required scrambling, crashing through willows and crisscrossing the river over and over again. We’d covered a mere six miles in three hours, and I began to think we’d bitten off more than we could chew. But then again, adventure has always run deep in the Owyhee. For, in just 10 years, the Owyhee is expected to be one of only three remaining vantage points in the Lower 48 with a clear view of the Milky Way. It is the last darkness. The plan seemed simple: Run the last 170 miles of the new Oregon Desert Trail (ODT) in a four-day span. 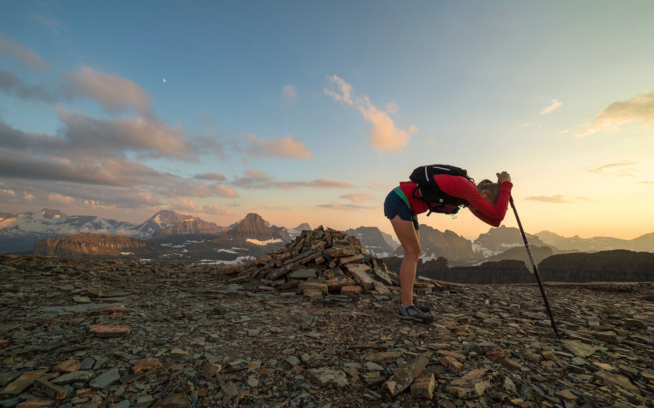 I set out with ultrarunner Jesse Haynes, photographers Fred Marmsater and Jonathan Byers and Trailhead Labs’ Jereme Monteau on logistics—all ultrarunners, all up for a grand adventure. The ODT is an 800-mile set of waypoints through Eastern Oregon’s high desert—currently just a concept. And although 170 miles is meager in ultrarunning terms, the deep volcanic canyon, flowing rivers and highly technical terrain provided a whole new dimension to the term ultrarunning. The Owyhee Canyonlands is a colossal 2.5-million-acre area in the southeast corner of Oregon. 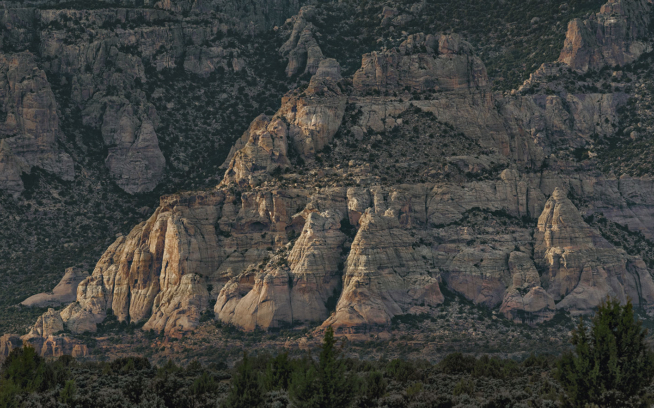 It holds one of America’s largest herds of California bighorn sheep, the imperiled greater sage-grouse, over two dozen exclusive plant species and more than 500 known archeological sites, including Native American petroglyphs and 19th century trails. 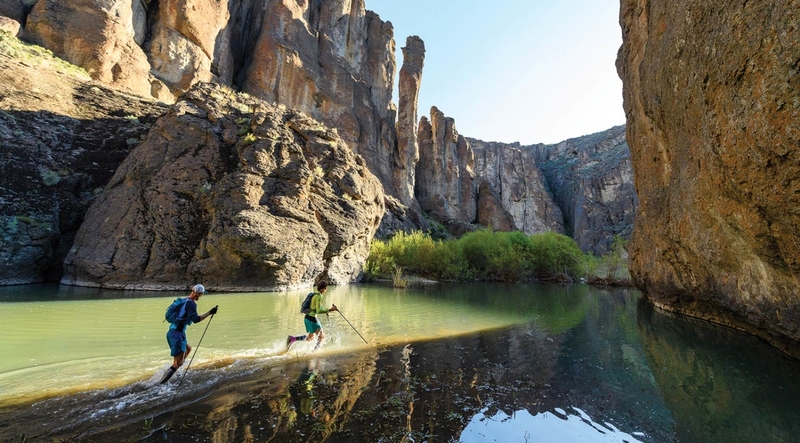 Designated a National Wild and Scenic River, most of the Owyhee remains unprotected—a fact the Oregon Natural Desert Association hopes to change. And the very reason I returned to the Owyhee. This was going to be fun, and hard. The last darkness is in danger. With uranium and gold mines already proposed, and approximately 172,000 acres of oil and gas leases filed in Malheur County, Oregon, the future of that darkness is in danger. Enter the Owyhee Coalition Conservation Proposal. It requires an act of Congress, and proposes a 2.5-million-acre national conservation area that would keep the Owyhee wild. We have developed and industrialized the wild right out of our world. And yet the Owyhee stands. And I say, may it ever be so. Local and national groups are fighting hard for protection of this incredible place. Go to WildOwyhee.org for an update, and to get involved. Jeff Browning resides in Bend, Oregon with his wife and three kids. 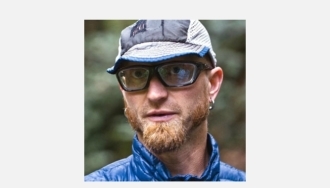 A Patagonia trail ambassador, he juggles ultrarunning, freelance graphic design, endurance coaching, backyard chickens and an organic garden. It’s quite an act. Raised on a fifth-generation farm in the Midwest, he’s had his fair share of livestock encounters and rural adventures. 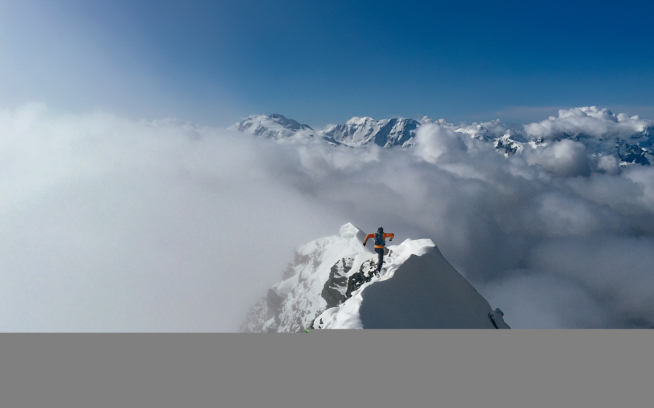 His grandfather instilled in him a deep appreciation for the outdoors—something Jeff hopes to pass onto the next generation.